There’s a difference between knowing and understanding how a goal can be accomplished. There are a handful of tools you can use, such as technical analysis, to be able to understand how to achieve that goal. It is important to know what tool you could use for a specific end point. Besides technical analysis, there are other tools one can use, such as situational analysis and process analysis. 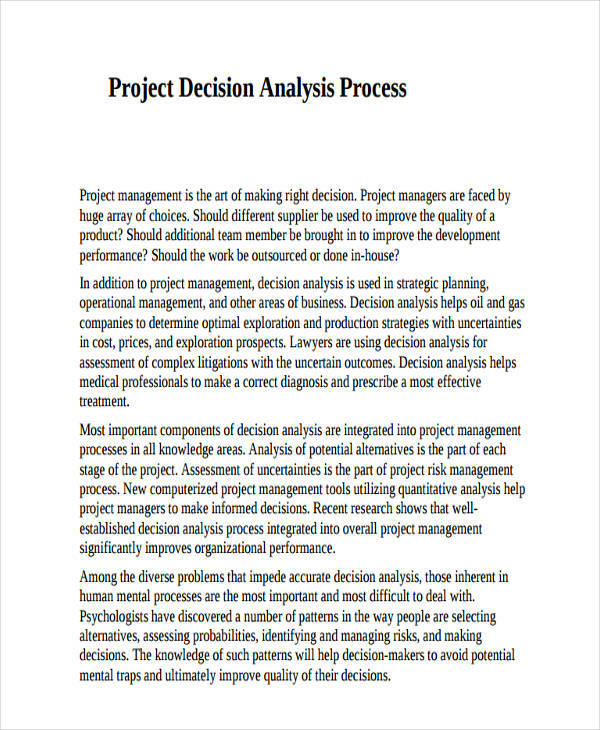 Process analysis, above all other techniques, is applicable to almost all projects a business analysis plans to work on. 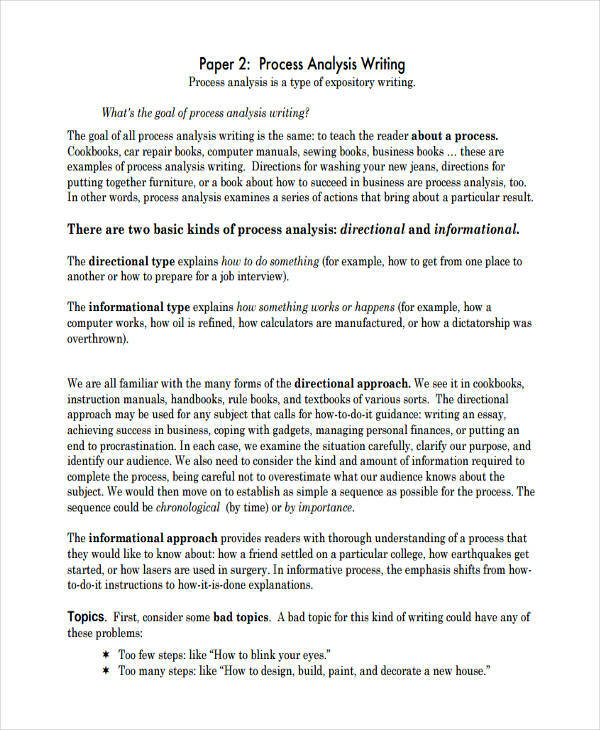 We have prepared guides you can use to start your own process analysis down below. SEQUENTIAL. 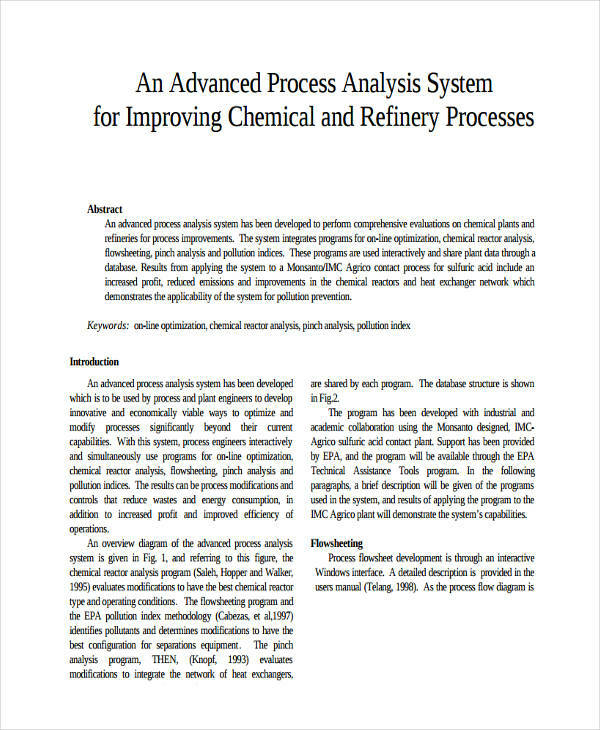 Process analysis, just like simple analysis examples, shows a process that follows a sequential, step-by-step breakdown of a phase in a process. DIRECTIVE. 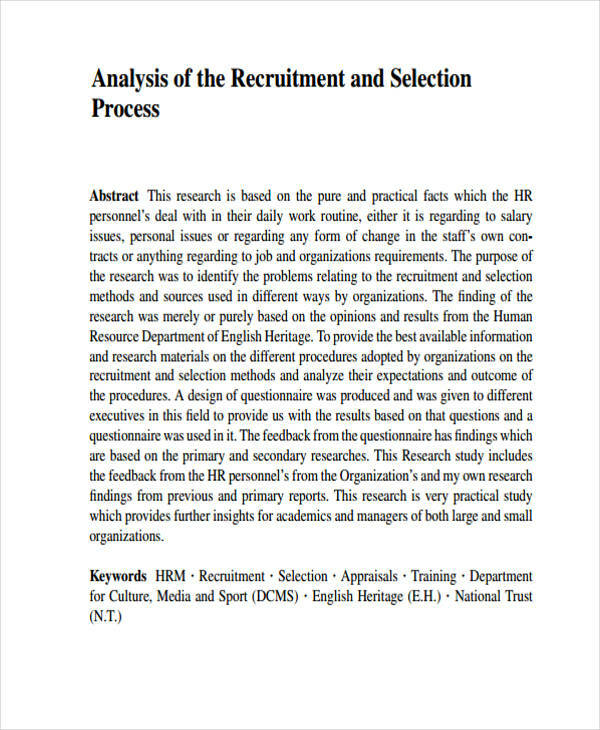 Process analysis aims to command the people involved in the project on what to work on, giving them a more clear idea of what to do. INFORMATIVE. 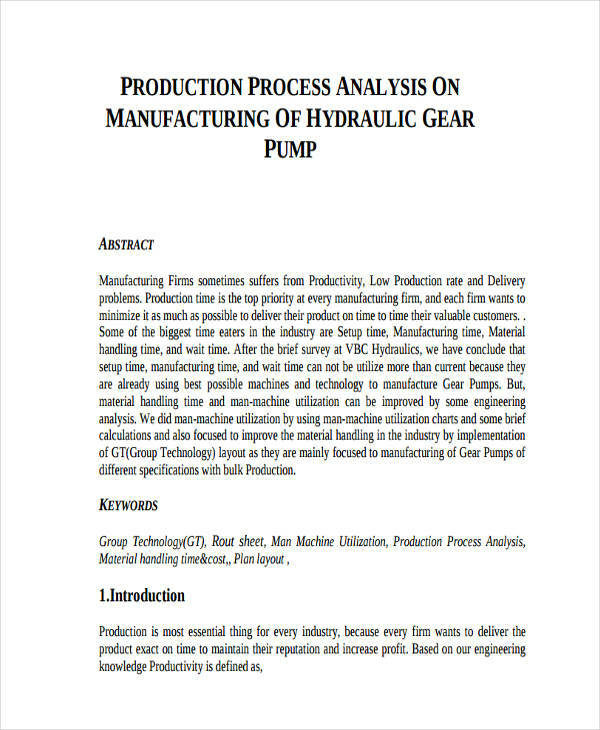 Process analysis shows how that step is done in a phase or what should be taking place in that during that certain phase. 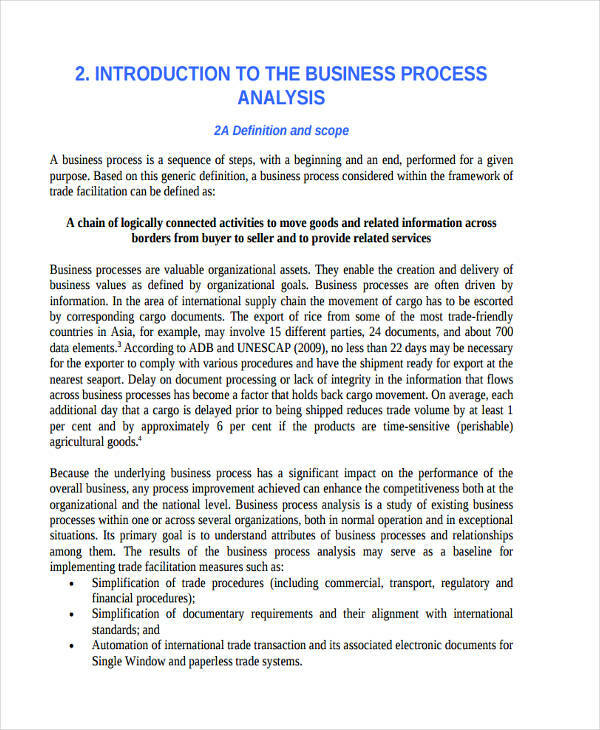 In short, a process analysis is a step-by-step procedure to accomplish a smart goal. Think about the whole process thoroughly. Create a chronological outline of all steps. Group steps into larger categories or sub-categories. 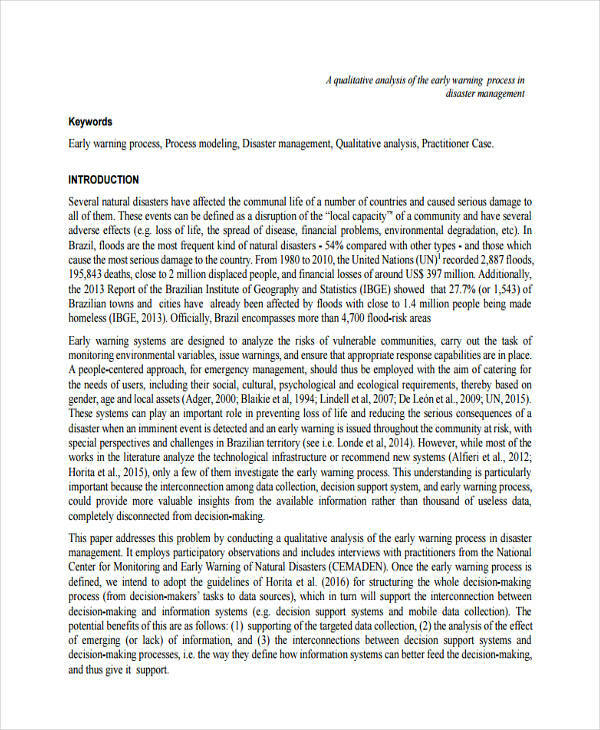 Create a detailed process to follow, including precautions and its reasons. Use critical thinking skills in analyzing the whole process to make sure it is complete. 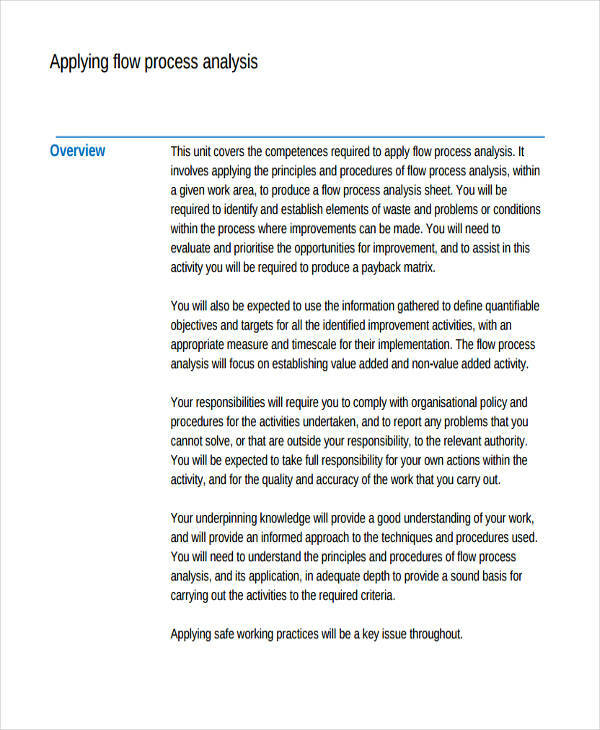 Define all technical terms used in the process analysis. Write in a direct declarative way. Make it short but straightforward. 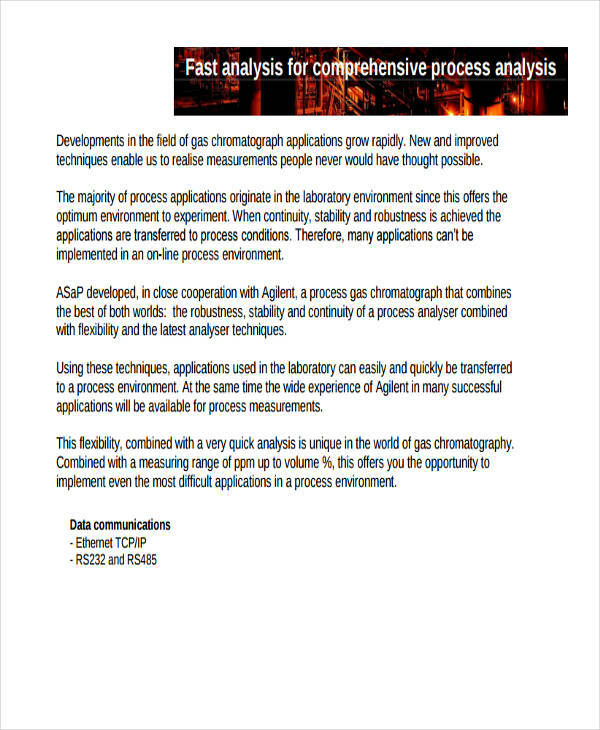 Being aware of the purpose of a process analysis is important to make sure the course in achieving a certain goal is well understood in order to avoid any mistake in the long-run. Just like project analysis, process analysis makes sure that the process are made to be effective. 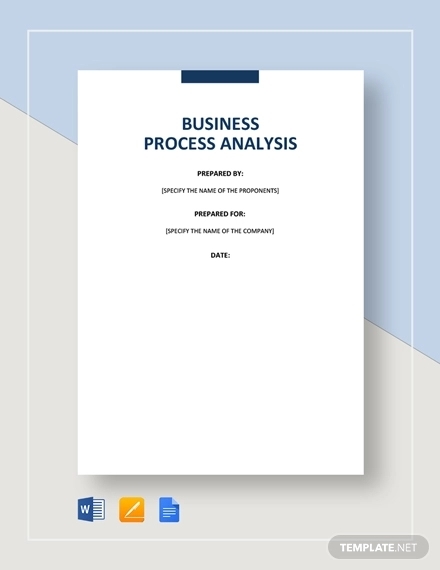 Business analysis process analysis is a method used by analysts in a company to help them improve the operations’ efficiency and effectiveness. It is the business’s responsibility to continue to improve its operations to achieve its intended goals.